Why aren't you acting like it? You carry unlimited power and potential yet you walk around like you don't have what it takes to be successful. Girl, THIS IS YOUR SIGN! Take your power back. Listen, if anyone understands the struggle, it's me! A few years ago I had no faith in goal planning, no way of achieving my goals, and no clear strategy. Thank God I was still hopeful that I would ONE DAY attain my goals, but I had no idea how or when it would happen. I played the trial and error game, I read thousands of books, attended online training programs, mentorships, you name it. I was an eager beaver trying to find a path to success that WORKS! As I started to find my way through the tunnel I learned a "formula" that gave me the exact results I want every time I set a goal. It's pretty simple. A goal isn't a wish, a dream, or something you hope will happen. It's a vision of what you can have if you're willing to work for it. I played the game. There are no hoops, loops, or shortcuts. If you want something YOU have to go through the process to get the results. I'm sharing this to encourage you. The truth is, whatever you want in life is 1000% possible you just need the right strategy. Stop dismissing your goals, stop struggling to get results and start killing it! 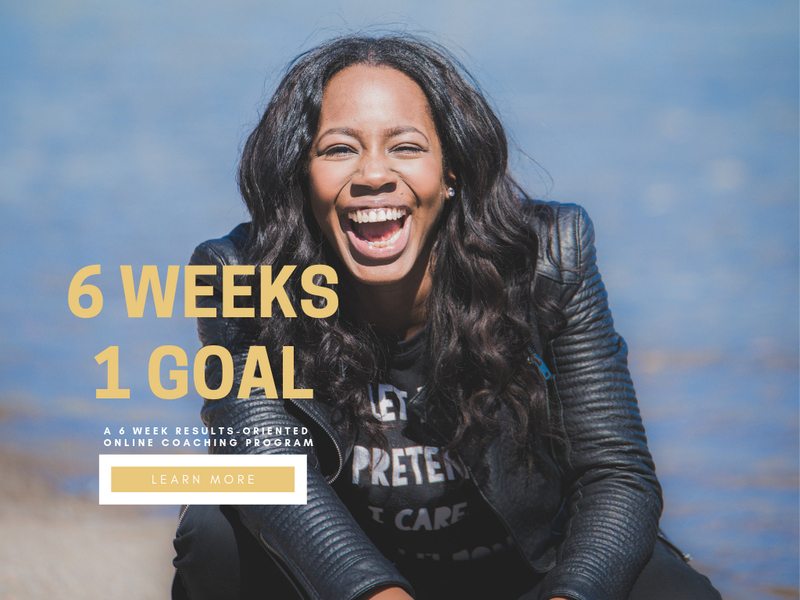 6 Weeks 1 Goal is a proven results-driven online coaching program that offers you world class support, transformational knowledge, and a step-by-step strategy that helps you to create the life of your dreams while crushing your goals one step at a time. 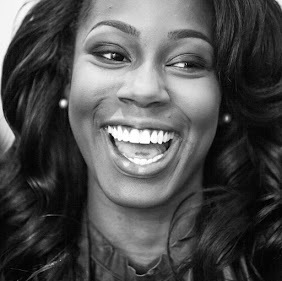 You will get the exact principles, formulas, tools, resources, and support you need to attain your unique goal(s). *Lifetime access includes access to the current course as well as future updates in material, resources, and tools. You are set for life baby! Now, you have no valid reason for not crushing your goal within the time frame that you want. Any reason you give, is merely an excuses. Stop dreaming, start doing and let's get cracking. Register here for a complimentary Masterclass to learn how our clients crush their goals even if they don't know where to start. Do You Have What It Takes To Crush Your Goals By The End of December 2018?